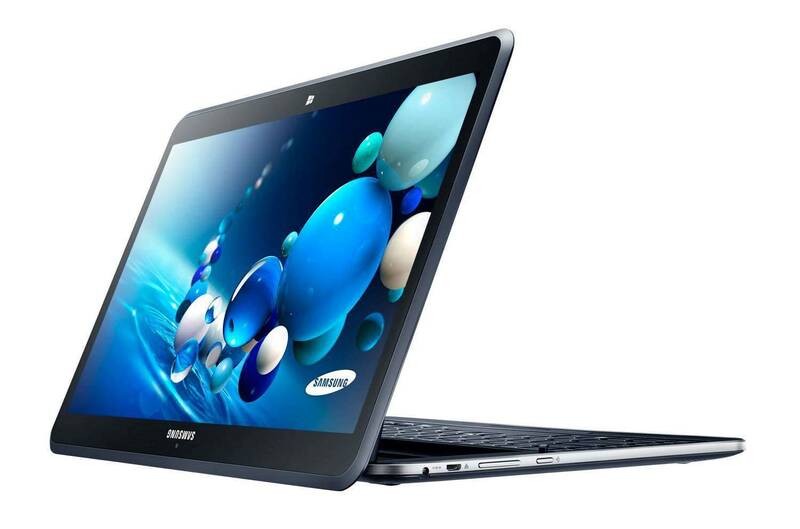 Samsung has taken the unusual step of going with both Windows 8 and Android in its latest laptop launched overnight. 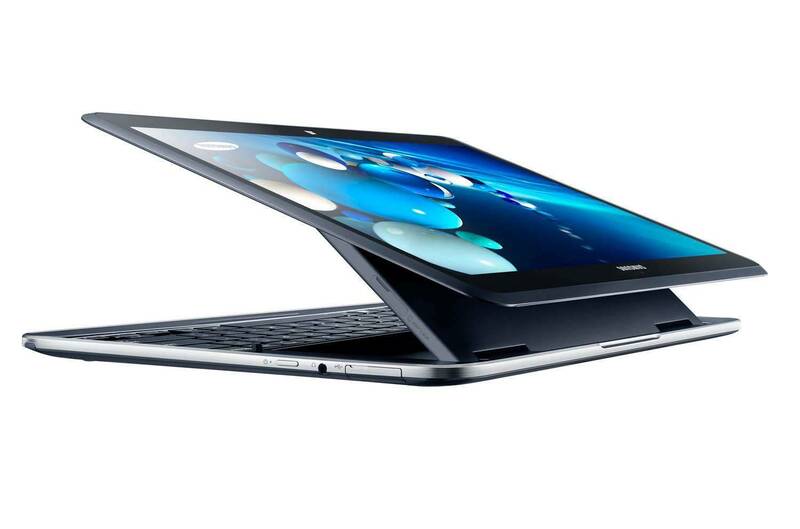 Called the Ativ Q, the convertible "tabtop" can boot either the Microsoft operating system or run Google's Android 4.2.2, with users able to share data between the two operating systems. The Ativ Q is built around an Intel Core i5 Haswell processor running at 1.6GHz and with 2.6GHz turbo mode, the Ativ Q has 4GB RAM and a 128GB solid state drive for application and data storage. Like other new Haswell-equipped devices, the Ativ Q makes use of the new chip's increased power efficiency and Samsung promises nine hours battery life for laptop, which weighs 1.3kg. The Korean electronics giant fitted a super high resolution Quad HD display to the Ativ Q measuring 13.3 inches diagonally which at 3,200 by 1,800 pixels has 275 pixels per inch density and is driven by the HD5000 Graphics adapter built into the Intel processor. The display can be moved in four different positions so the Ativ Q can be used as tablet as well as a laptop, or in floating mode as per above. 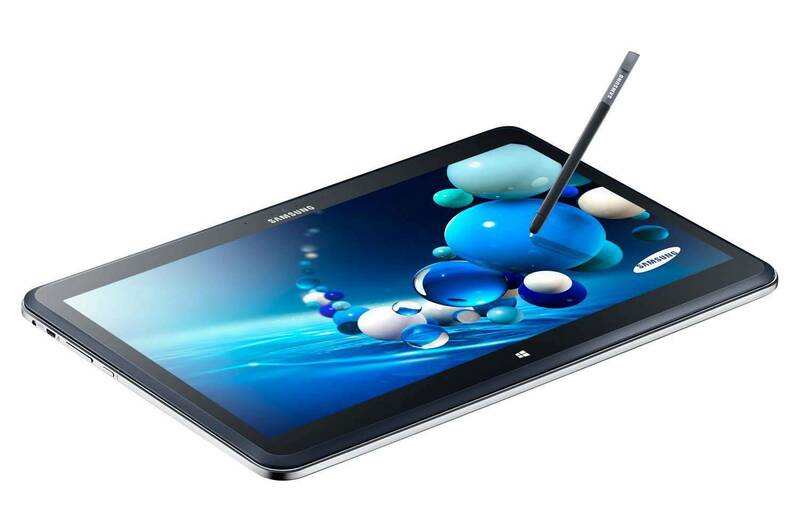 There's also stylus input as the Ativ Q comes with Samsung's S-Pen which works both in Windows 8 and Android modes. Retail price in Europe is around 1,300 euro (A$1,870). Australian availability and pricing hasn't been announced by Samsung yet. All images sourced from Samsung.